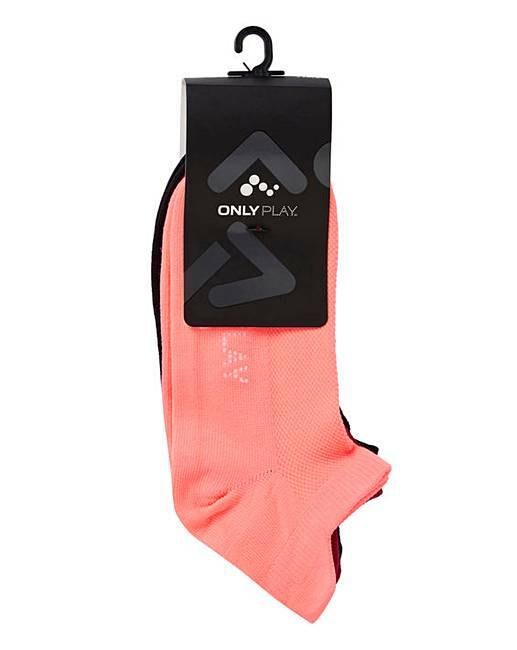 Only Play Multi 3 Pack Training Socks is rated 5.0 out of 5 by 1. 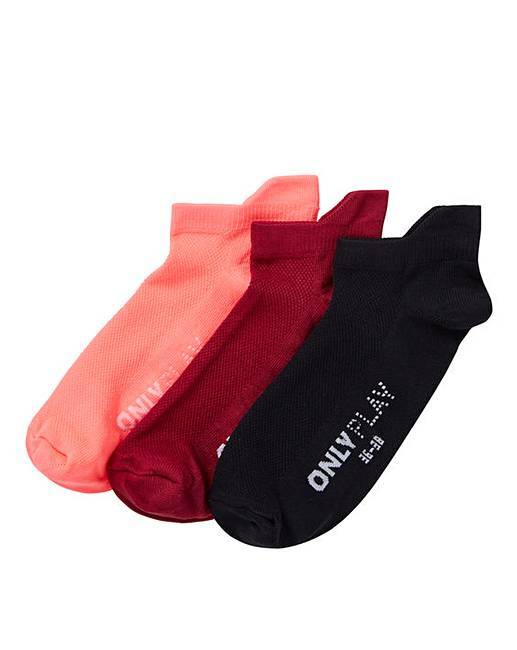 Only Play Multi 3 Pack Training Socks. 76% Polyamide, 22% Polyester, 2% Elastane. Rated 5 out of 5 by Shaz from Great trainer socks Thought these and liked them so much I bought some more! Great with trainers, very comfortable fit.